Basketball is a fast-paced and frenetic sport. There can be huge score lines at the end of each game, with teams often reaching over 100 points per match. With all of those balls being thrown into baskets, someone must be keeping a tally of who has done it the most? Thankfully they have, and we can bring you the top point scoring basketballers of all time. He scored so many points during his career that is is impossible to leave him out of the discussion for the best player of all time. All of those points scored were not wasted, and Abdul-Jabbar managed to win the NBA championship a total of six times during his playing time in the ‘70s and ‘80s. He became one of the first global basketball superstars, and the New York native helped bring the sport into the mainstream. 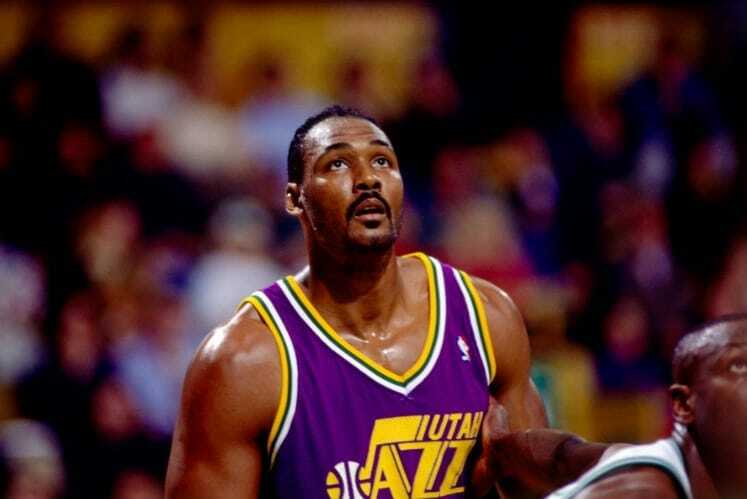 Malone spent 18 seasons with the Utah Jazz playing the power forward position. He was so prolific at scoring he even managed to score a minimum of 1,200 points every season spent with the Jazz. Malone could score points in any situation and is widely regarded as one of the most intelligent players on the court. His will and desire to score as many points as possible has led to him placing second on the top scorer list. This man is considered one of the greatest players of all time, perhaps not a surprise considering he is the third highest scorer in the history of professional basketball. 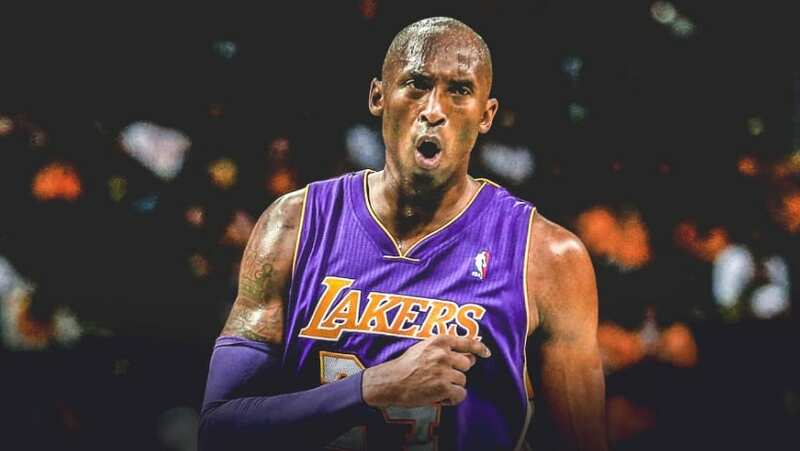 Bryant appeared in the All-Star Game in 18 consecutive matches, a record-breaking achievement. His entire career was spent at the LA Lakers, where he played the position of shooting guard. In 2006 he managed to score a colossal 81 points in just one game against the Toronto Raptors, which is the second highest number of points in a single game in NBA history. The most was 100 points scored by Wilt Chamberlain in 1962. 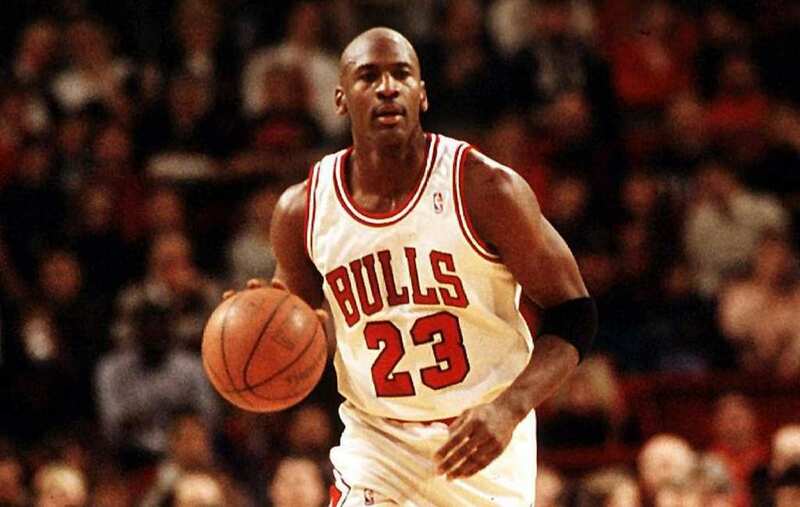 Michael Jordan is one of those names in sport you are extremely unlikely not to have heard. He transcended the sport and became a global superstar before the world really had globally recognized sports stars. He scored the most points in NBA seasons ten times and managed to win the NBA championship a total of six times with the Chicago Bulls. He was so famous he even starred in a movie, the 1996 animated adventure, Space Jam. We’ve mentioned Wilt once already, he holds the record for most points scored in a single game, set at 100. A man capable of scoring 100 points in just one game had to be near the top of the all-time points scored list, and he comes in at number five. Chamberlain played for the iconic Harlem Globetrotters before he even entered the NBA. In the NBA he averaged over 30 points per game seven times and even held a record average of over 40 points per game in one of those seasons – the only player to ever average such numbers. All of those players are retired, but there are a couple of active players trying to push themselves into the top five. Dirk Nowitzki is the closest current NBA player with 31,187, and LeBron James is hot on his heels with 31,028. All of those players were the cream of the crop when it comes to point scoring in the NBA, and these players are rightly considered all-time greats.